Proven skin hydrating and conditioning Actiglow C, Actimoist Plus combinened with powerful antioxidant Vitamin E to moisturize, calm nourish and revitalize your skin Sodium Hylauronate Moisturises Cocoa butter Contains antioxidants. Fades appearance of scars, stretch marks and wrinkles. Tocopherol-Vitamin E Antioxidant Aloe Vera Soothing for dry, chapped skin and eczema. Encourages cell repair. Actiglow C Skin conditioning, contains glycosaminoglycan’s Actimoist Plus Sea grass. 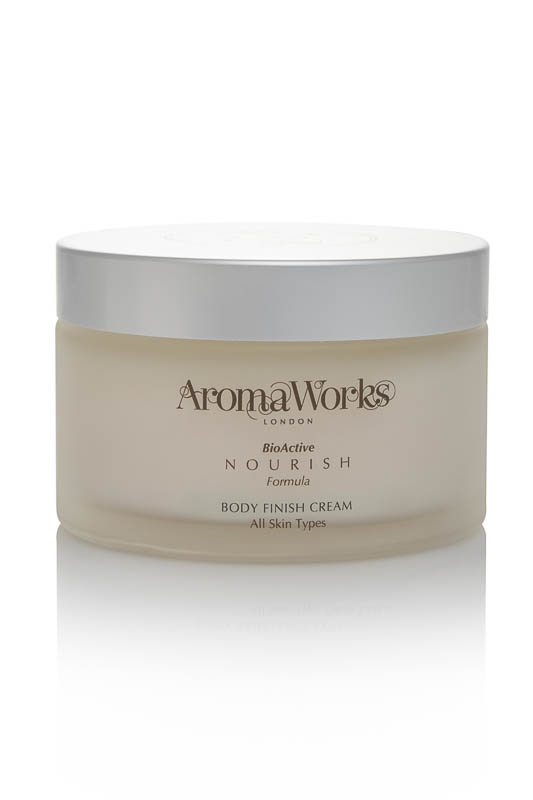 Moisturizing, reduces irritation and improves skin immunity. ‘Skin cushion ‘ effect Bergamot Acne, oily skin. Helps eczema and psoriasis. Sandalwood Dry/chapped, sensitive, greasy skin. Helps wrinkles. Rose Geranium Oily congested skin, Mature skin. Neroli Rejuvenates, stimulates cell renewal. Helps scars, stretch marks. Mature skin, sensitive skin. Rosewood Acne, oily skin, dull dry skin, sensitive skin. Lavender Helps acne, oily skin. Soothes inflamed skin, scars. Eczema, Psoriasis. Lavender Spike Helps treat acne. Good for all skin types. Lavendin Treats acne, soothes, anti-inflammatory. Roman Chamomile Reduces inflammation, accelerates healing. Helps red itchy skin. Eczema, Psoriasis Helichrysium Anti-inflammatory. Regenerates. Benzoin Soothes irritation, chapped skin, redness/itching. Jasmine Dry, sensitive, sore skin. Soothing, toning, antiseptic.